A woman from Schenectady, N.Y. accused of being the driver in a shooting used Apple's remote wipe feature to destroy evidence on her iPhone X that might have been related to the event. Police suspect Juelle Grant as the driver in the Oct. 23 shooting, which had no injuries, according to the Daily Gazette. Grant is also accused of hiding the shooter's identity, and removing the gun used. The iPhone was seized as evidence in the case, but police say that shortly after she triggered the remote wipe, an option available via Find My iPhone in iCloud. Normally the tool is intended for people with lost or stolen devices. Grant was arrested on Nov. 2 — the only person known to have been arrested in the case so far — and charged with two counts of tampering with physical evidence, and one count of hindering prosecution. Only one of the tampering counts is connected to the iPhone. "The defendant was aware of the intentions of the police department at the conclusion of the interview with her," court documents claim. The Gazette noted that police could have avoided the situation if they'd put the iPhone in a Faraday bag, which would have blocked any wireless signals. It's not clear however if the city actually has any such bags. Recent iPhones have proven a challenge to law enforcement, though not usually because of remote wipes. 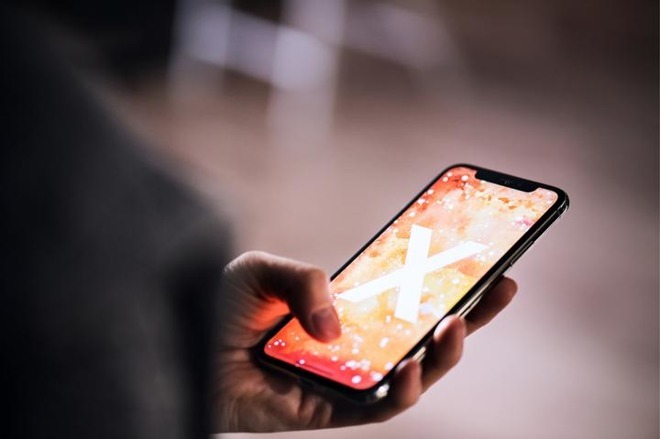 Full-disk iOS encryption and end-to-end encryption in apps like Messages can make it difficult or impossible to intercept data, at least without hardware from forensics companies like Cellebrite or Grayshift. It may actually be easier to force a person to unlock an iPhone via Touch ID or Face ID — in the U.S., criminal suspects can legally refuse to hand over their passcodes.